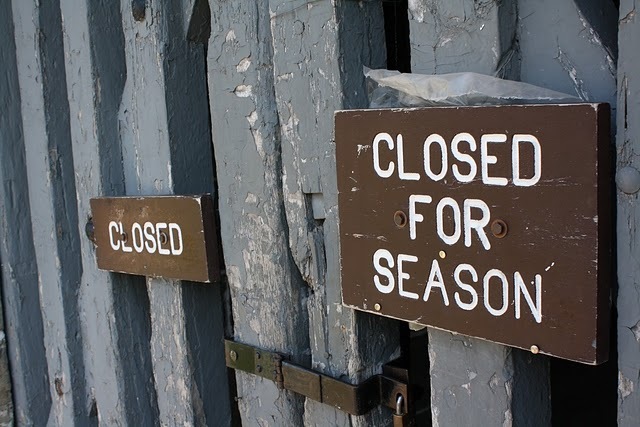 The sign on the gate at Fort Ontario tells the story -- closed for the season, or, at least until state lawmakers come up with a budget that funds state parks. Local officials are not willing to let Fort Ontario sit idle for the entire summer. At a meeting of the county’s Tourism Advisory Council this week, county officials and local tourism business owners decided to ask the state if there’s a way to get the fort open. 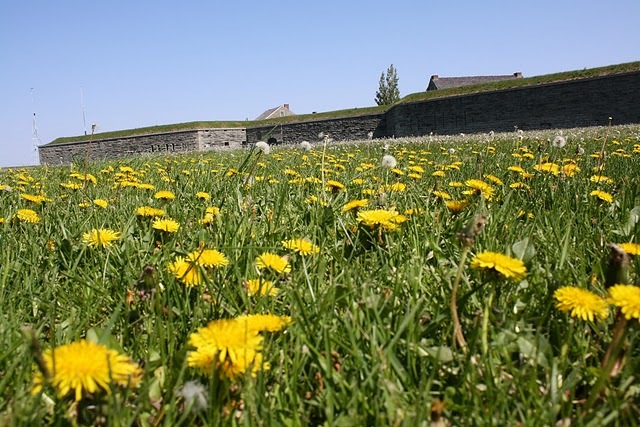 Fort Ontario is one of 55 state parks, historic sites and golf courses that either closed or were not allowed to open for the summer because state lawmakers have not approved a state budget yet. The fort was on Governor David Paterson’s list of parks to stay closed for the year to help make up a $9 billion deficit. Fort Ontario and a portion of the historic site's more than 30 acres of grounds. She worries that vandals will damage the fort if it stays closed, believes that the tourism dollars the fort brings in is important, and is concerned that the burial place of soldiers who died at the fort would deteriorate. LeClair says people have called to volunteer their help if the state will allow volunteers to work at the fort. He said they would know more after they meet with the state official in charge of parks in the Central New York region. They agree that Fort Ontario is a critical part of the region’s summer tourism effort. 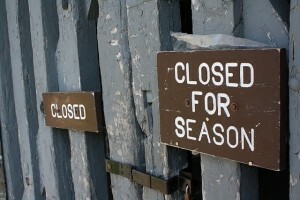 Two major historical reenactments secheduled for the fort this summer have been cancelled because of the budget issue. While it’s unlikely that those events can be saved, getting the park open for regular tourist visits is important to all of the county’s other tourist attractions, according to one business owner.